What do you want to be when you grow up? If it involves innovation and new frontiers, the Discovery Fairies will have your back. They watch over life’s pioneers – the inventors, the makers, the explorers who look beyond the horizon and then go pack a backpack. 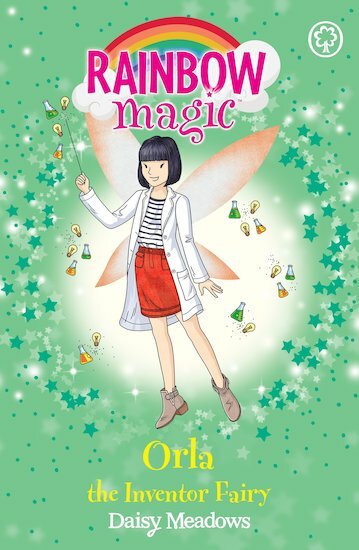 But when Jack Frost steals Orla the Inventor Fairy’s magical item, inventors everywhere stop having ideas! Can the girls help Orla defeat him and bring inspiration back to the fairy and human worlds?